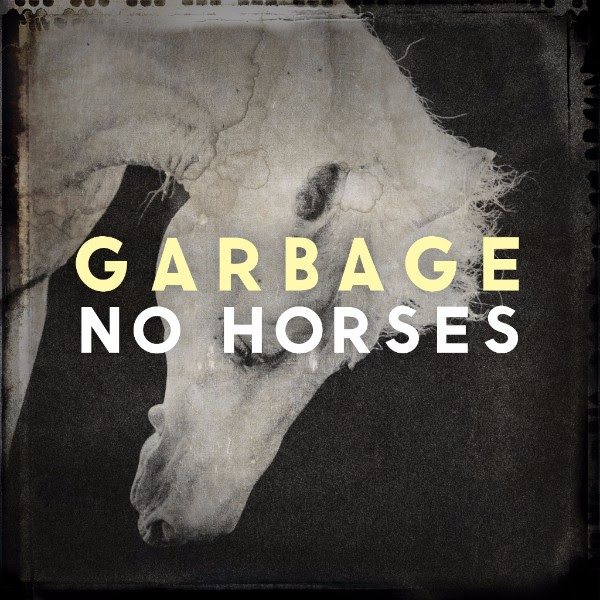 Quirky NY Chick: Video: Garbage - "No Horses"
Check out "No Horses" from Garbage. The video was directed by Scott Stuckey. You can pick the single up HERE. All of Garbage's profits from sales and streaming of the single will be donated to the International Committee of the Red Cross through the end of 2018.